Book online your room & a Special Dinner for 2! Book in advance and save up to 25%! Book in advance and save up to 25% on your stay! Located on the top floor, the stunning Loft Suites give the quintessential ambience of a privileged Athenian apartment. Views of the city are enjoyed. An enhanced buffet with a wide choice of hot & cold dishes, handmade pies, juices & coffee. Cretan corner with famous “mizithropitakia” & much more! Hotel's luxury collection of family rooms will be a real thrill for your little ones. 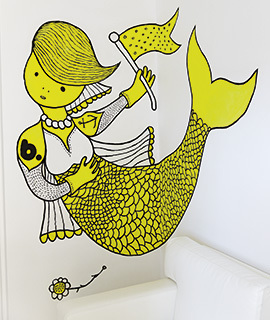 Family Graffiti Guestrooms with original Wall Artwork! 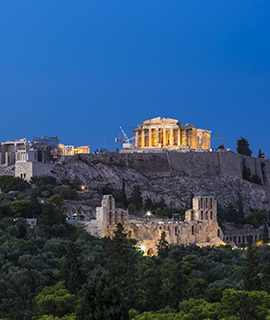 The crown jewel of Athens and all of Greece, Acropolis with the Parthenon temple containing 4 ancient buildings & the famous Acropolis Museum. 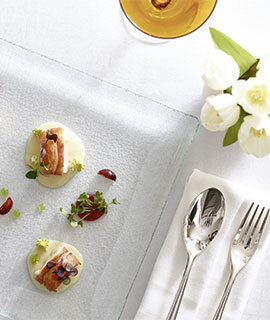 Savor fine signature cuisine at the art-chic Gourmet Restaurant on the 1st floor at a special price! 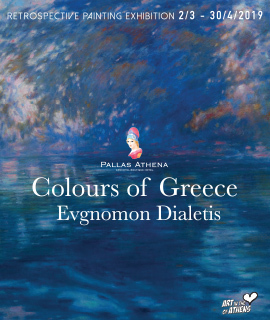 Pallas Athena presents the Painting Exhibition of Evgnomon Dialetis entitled “Colours of Greece”, from 02.03.2019 till 30.04.2019. 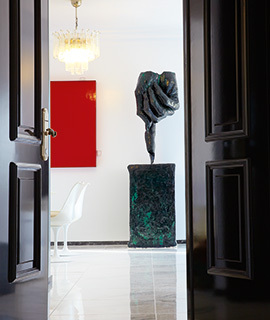 Looking for a beautiful design hotel in Athens? 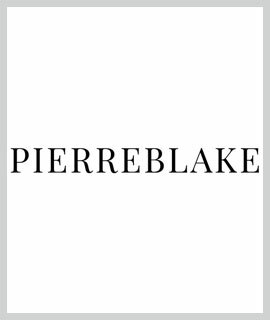 No need to spend more time, Pierreblake travel and food blog has it all! 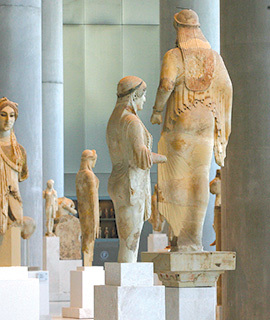 Book online our Athens Cultural Package and get FREE tickets for Acropolis Museum & City Sightseeing Tour "Hop On Hop Off"! Enjoy free nights, spa treatments, gourmet dinners, special discounts, exclusive benefits, VIP Services, unforgettable experiences and so much more… Not yet a member?